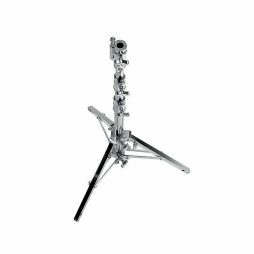 The largest lighting stand that we currently offer, the Avenger Strato Safe is a 5-section (4 riser) crank up stand which will support a payload of up to 70kg. 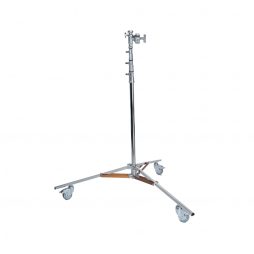 The Strato Safe extends to a maximum working height of 20′ (610cm). 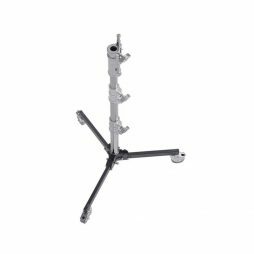 The Super Wind Up Stand reaches a height of 366cm (approximately 12′) and will support up to 80kgs in weight. 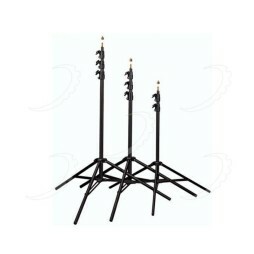 A more robust and heavy duty alternative to the Double Wind Up Stand. Supplied with wheels. Rolling stands with monster knuckle attachments perfect for use alongside our modular Avenger frame sets. 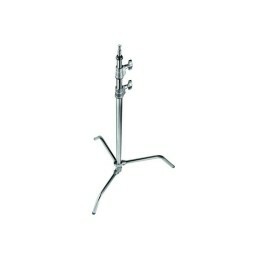 Two-section, heavy duty wind up stand. 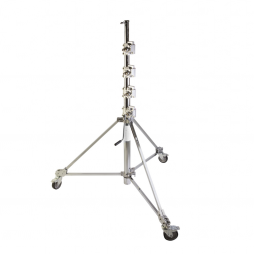 Extends to just over 12′ (370cm) to give you that extra bit of height where is counts. Rate to support up to 30kg in weight. 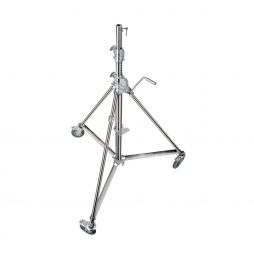 A single-section wind up stand which will support up to 45kg in weight and extend to just over 8′ (247cm). 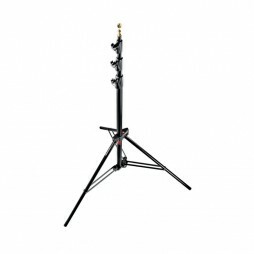 Lightweight boom stand for hanging lights or microphones over subjects or obstacles. Great both in the field and for rigging lighting above an artefact where a traditional goalpost or scaffold rig isn’t practical. 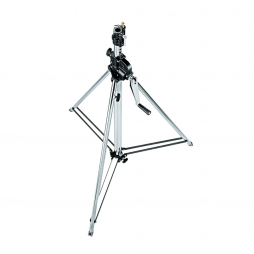 Ideal for quick monitoring re-positioning whilst on set or in the studio. 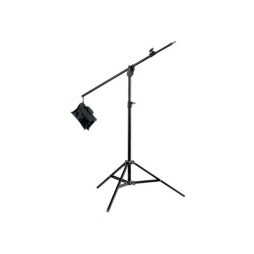 A 20″ version of the industry-standard Arri/Avenger C-Stand for achieving lower lighting/flag positions. Supplied complete with a shorter flag arm & knuckle. 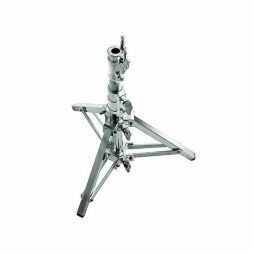 A slightly smaller 30″ version of the standard 40″ size Arri/Avenger C-Stand. Supplied complete with flag arm & knuckle. Speak to our team about turtle-base options. 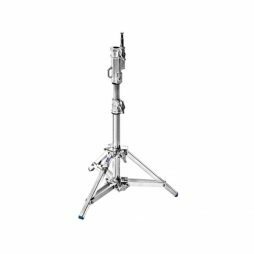 Compact and heavy-duty, low boys are perfect for low angle, high-intensity light. Also very useful as a monitor stand. 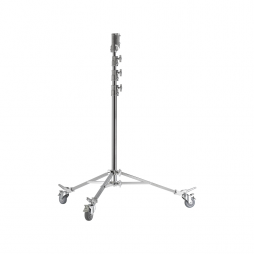 Single riser low-boy stand – also known as a ‘Beefy’ or ‘Eiffel Tower’. Features include lazy leg, baby (5/8″) spigot, and junior (1-1/8″) receptor. 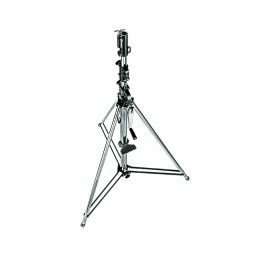 Lightweight compact stands that are commonplace on film sets across the world due to their sturdy yet easily transported design. My #1 supplier for the past eight years. They've helped me on countless productions offering cost-effective bespoke packages and are always reliable, with attentive comms and a thorough inventory. Shoot Blue is an amazing rental company who's reliable and competitive in what they offer. 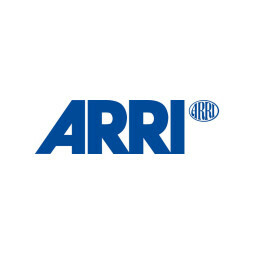 I've had the opportunity to work with them on several different projects and their service has always been top. Highly recommended! Super fast service! Was filming the next day and they sorted out my account and order instantly with no hassle. Easy location to pick up from as well. Shoot Blue have been my supplier of choice since 2007 ever since they were first recommended to me. Even if you're just doing a small shoot you're treated with the same care and attention as when you're on a big shoot and they go out of their way to accommodate your needs. Their prices are very competitive and the service is top notch and I always feel comfortable turning to them for advice and asking for recommendations on kit. When you hire their in house crew to work on your shoots the crew members are always really knowledgeable about the equipment and well trained, they are reliable and come to the set with a positive attitude and work hard to get the best results possible. I would highly recommend them to any independent filmmakers. Great experience as always working with the team at Shoot Blue. Very helpful and generous. Most recently providing equipment to us on a big charity project. Would definitely recommend. Always looking out for us in thick and thin. Rapid response times, flexible and personal service. absolute wizards! Well kept and maintained equipment. The SB team is very friendly and always there to help! Shoot Blue are a great hire company - friendly, knowledgeable, always accommodating - a pleasure to work with and my first port of call for any production! These guys are AWESOME. One stop shop for EVERYTHING in the UK!!! As a producer/director I know I can call Jon and his team anytime of the day or night and feel confident that I am in VERY good hands. Shoot Blue are a fantastic rental firm with lovely staff and awesome equipment. They supported my recent commercial production very well indeed and I wouldn't hesitate to reccomend them to any size project. They deliverted and collected the kit as neccesary, modified the order when production requirements changed and generally helped the whole process go smoothly. Always quick. Always friendly. Always professional. A pleasure to work with. Great and friendly staff!